Find a vacation home to rent in Colico from our list of vacation rental properties. Campaya has over 16 vacation homes available in Colico, which give you the possibility to locate a unique accommodation in Colico which completes your check-list in search for the perfect self catering vacation apartments in Colico or vacation villas in Colico. Holiday apartment in a two family- house in the outskirts of Colico, a delightful tourist resort on Como Lake. Independent holiday house at 250 m from the lake and from its romantic promenade in the center of Colico, pleasant, small touristic town on the lake Como. Apartment in a semi- detached house in Colico, in the province of Lecco, with pool and great view over the Lake Como. 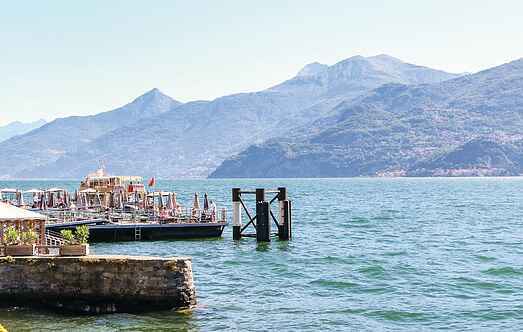 Nice holiday apartment in the picturesque town of Colico in a strategic position on the shores of Lake Como. Beautiful apartment with shared pool in Colico, well-known resort on Lake Como. This apartment belongs to a small residence set in the countryside, in the village of Colico, which is a pleasant tourist resort overlooking the shores of Lake Como. On the outskirts of Colico, a tourist town on Lake Como, this apartment is one of two in a lovely house. 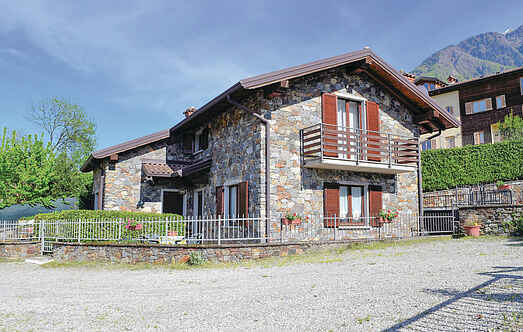 Holiday apartment in 2-family-house with swimming-pool and beautiful view over the lake Como in Colico, province Lecco. A short distance from the center and the lake, easily reachable on foot. holiday home in a great location, near the lake, with swimming pool.